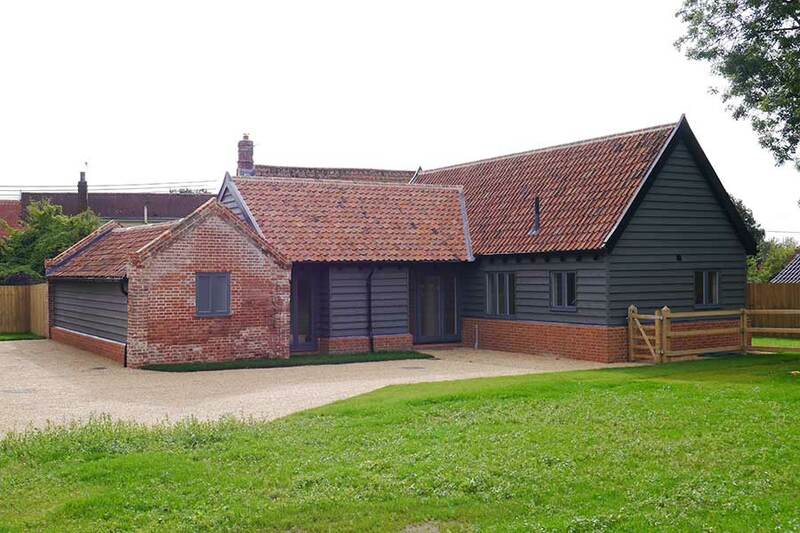 Two barn conversions with new timber frame extensions for Harewood Estates. 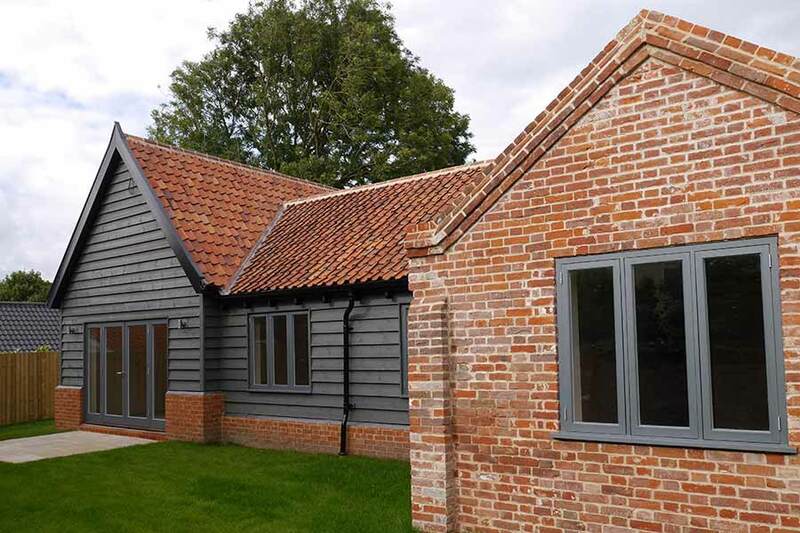 Rebuilding the oak framed barns, restoring and maintaining original features whilst adding new timber frame extensions uses a mix of old and new techniques. 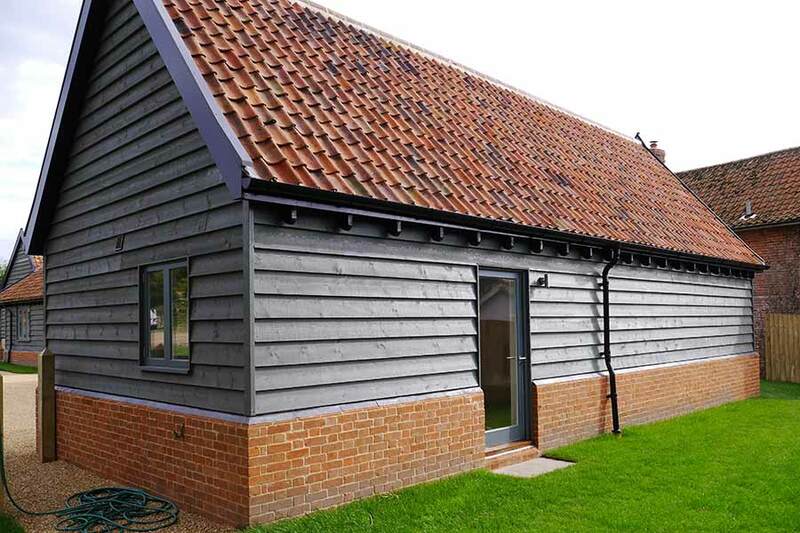 The feather edge boarding seamlessly ties these two very different methods of construction together and gives these old barns a new lease of life. 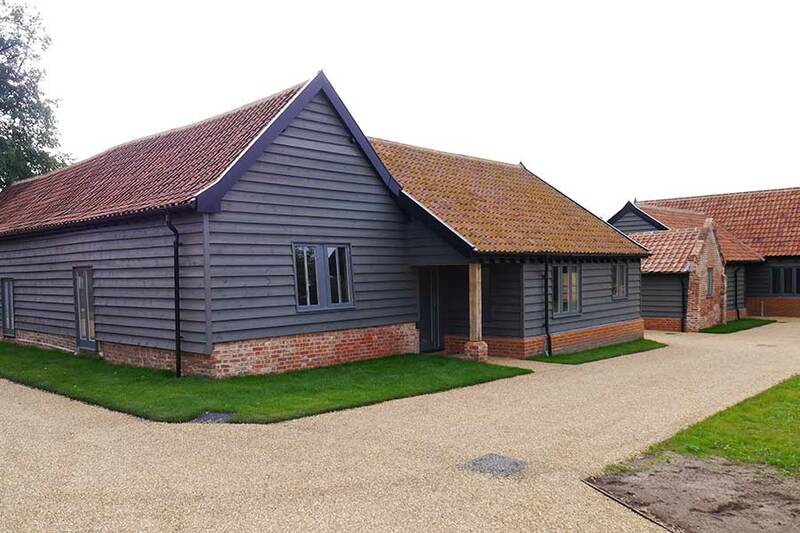 Daniels and Vincent have provided carpentry services to numerous residential developments, constructing both new build and the refurbishment of listed buildings. 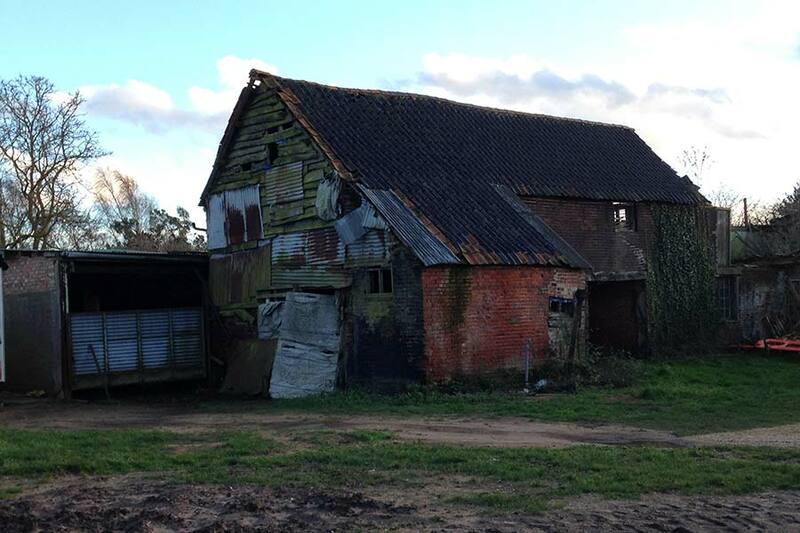 This involved both first and second fix services and a structural timber framed package. 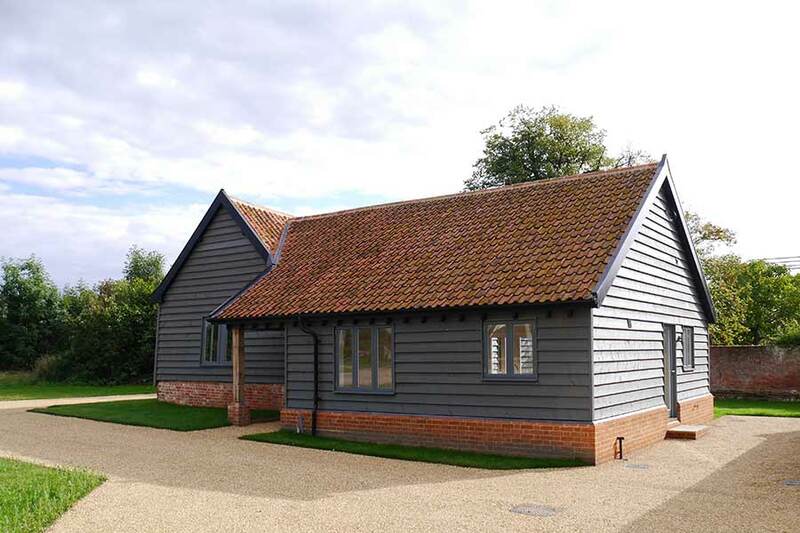 I have found them to be very adaptable by working around client design changes and dealing with unforeseen problems encountered, particularly to listed timber framed building. Matthew and Nathan, the Directors, are very amenable to work with, and still ‘hands on’. They approach each project in a very professional manner and on all developments to date their company’s workmanship has proved to be excellent.